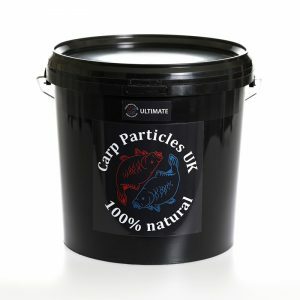 Carp Particles UK Dark Mix is the perfect mix of Hemp, Maples, Red Dari and Tares. 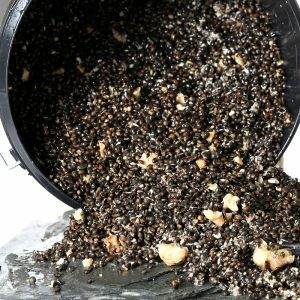 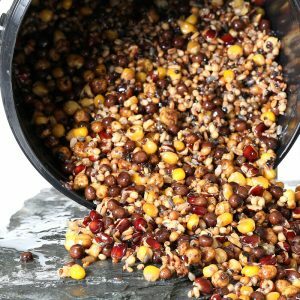 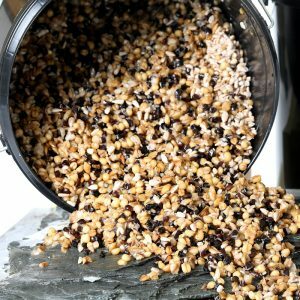 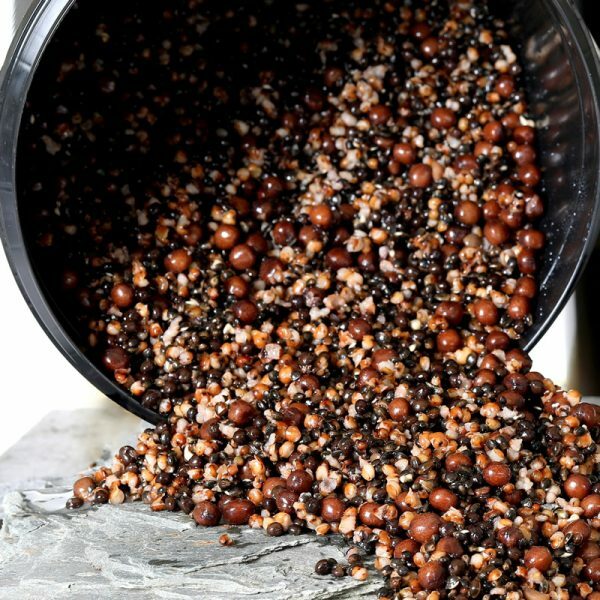 Adding a darker colour than some of our other mixes, this is great for adding a different colour dimension to your fishing. Hemp is a great base for a particle product and the fish love it. 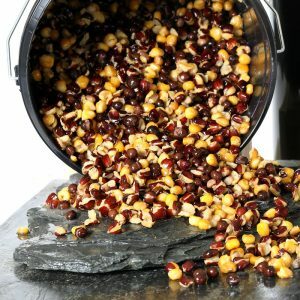 The Hemp, Maples and the underused Red Dari and Tares offers something different for the taste-buds.